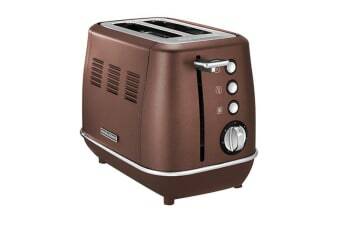 Seduce your senses and prepare for the day with the Morphy Richards Evoke 2-Slice Toaster. 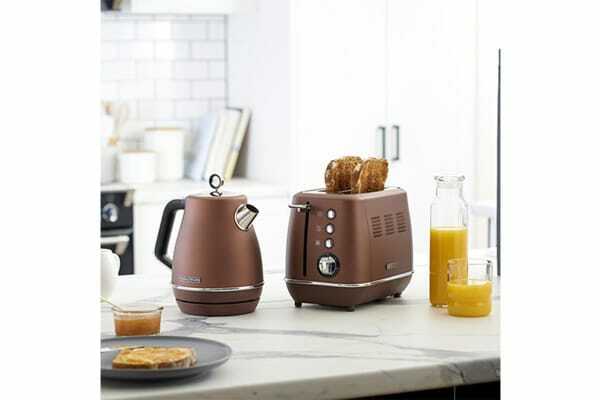 A stainless steel deluxe shape fuses perfectly with innovative technology to produce toast to your liking every time. With seven browning levels, the Morphy Richards Evoke 2-Slice Toaster delivers everything from a crisp crunch to a simple buttery wow.